Need a new roof price? 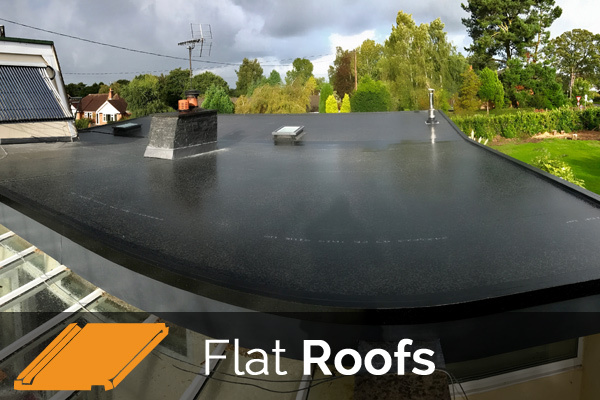 Need a flat roof repairing? 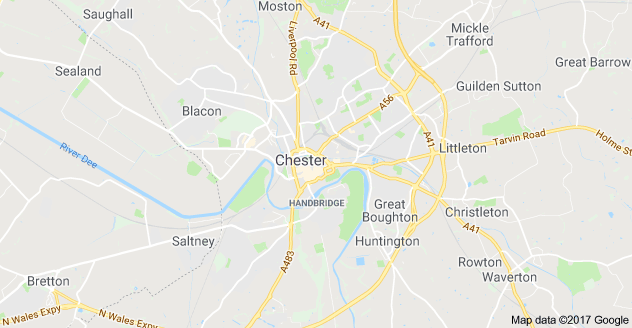 Looking for a Chester Roofer? 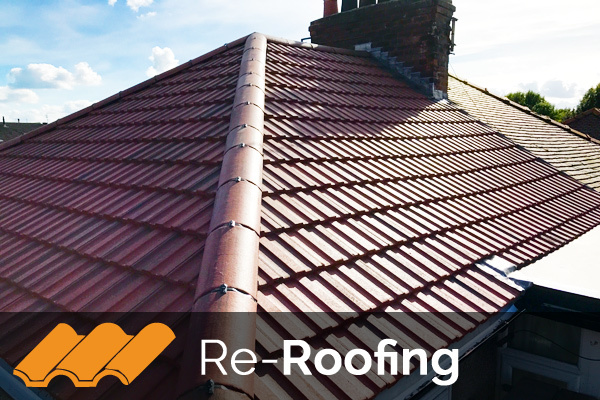 AllMighty Roofing are a recommended roofing company covering the Chester area. 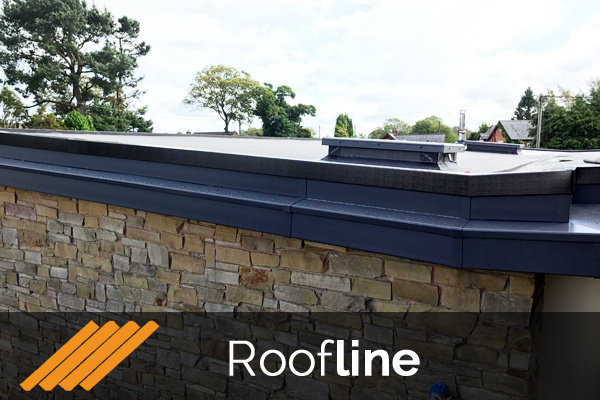 We offer FREE no obligation quotes, no call out charges and ALL our work is fully guaranteed, plus fixed price re-roofing, roof inspections, flat roofs & roof repair. Have you noticed water spots on your ceiling or discolouration? A leaking roof may well be the culprit, requiring urgent roof repair. 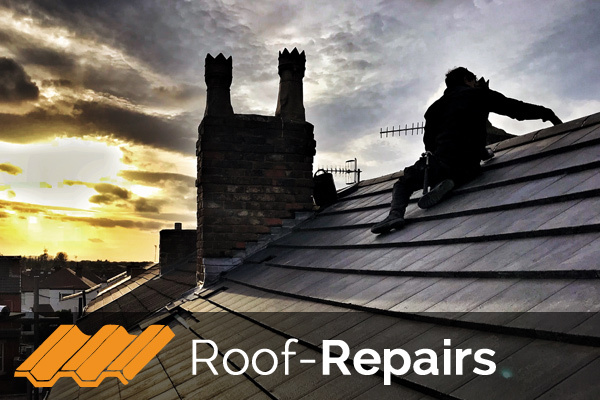 After inspection, we’ll give you our expert opinion on what roof repair you may require, how much it will cost and the time the job will take to complete. For all your Chester roofing needs with 100% satisfaction guaranteed!